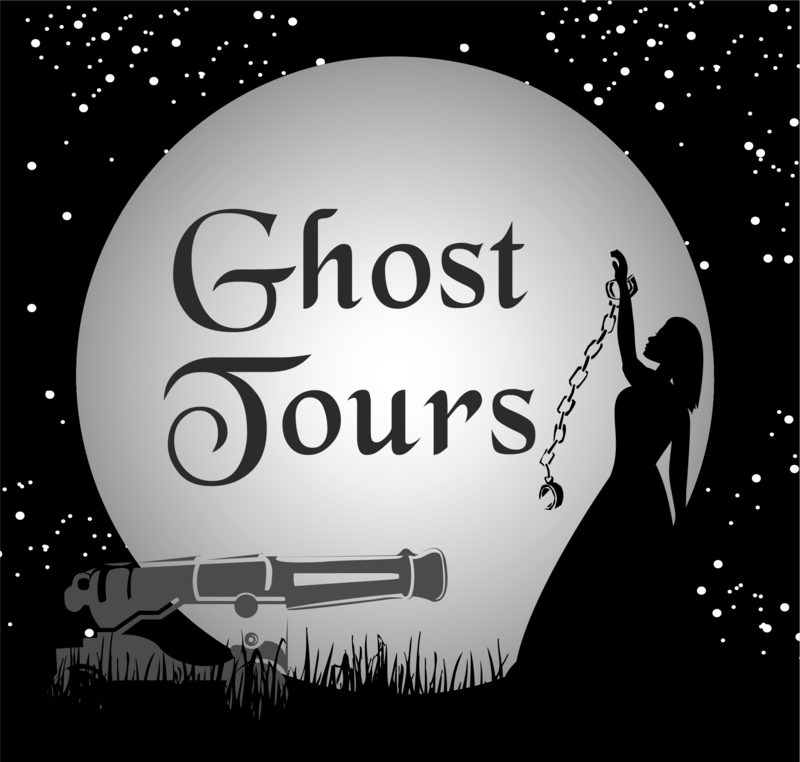 Historical and Archaeological Society of Fort Riley (HASFR) needed a logo for their Annual Ghost Tours! The Lady in Chains story walks the Artillery Parade Field on clear night in chains. Some say she drowned herself when her fiancé was killed in battle.